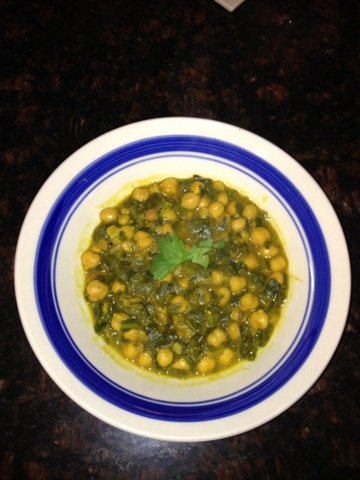 Green Comotion: Guess I had Chickpeas on my mind! Guess I had Chickpeas on my mind! I prepared two dishes with Chickpeas two weekends ago. I didn't have much time to post it until now. Both the dishes use a recipe that is very similar to that of sambar. The difference between the first one and the second one is that I did not use coriander seeds in the latter, when preparing the spice mix. The first one is called Chickpea Kootu (Chickpea chowder) and the second one is a Chickpea Eggplant Sambar. 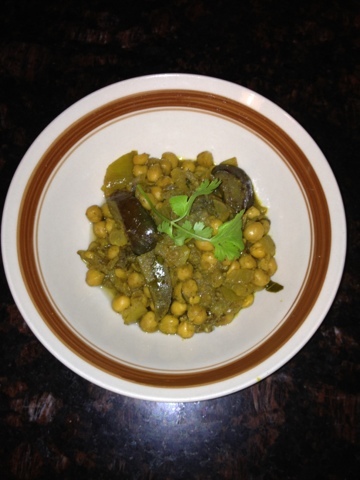 I added sauteed onions to the Chickpea Eggplant Sambar, although it is optional. 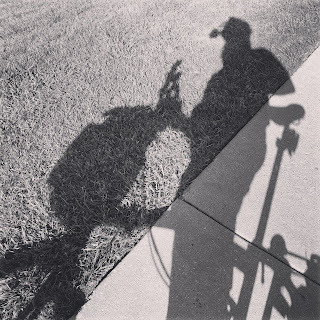 Taking it easy for the rest of the year and hope to enjoy life in the slow lane for a bit. So, let me take this opportunity to wish you a Very Merry Christmas/Holidays and a Very Healthy and Happy 2012.